Randomized Map: River mod for Transport Fever. 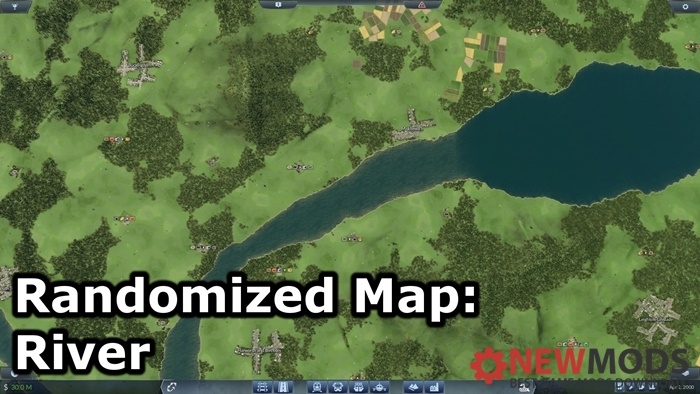 This mod randomly customizes the parameters in the auto-generated map. Even if you set all “skipOnInit” to “true”, you can not prevent you from generating any “Industry”. “Farm” is always created so that it is generated. The reason is that in current game specifications you will always crash unless you generate at least one type of “Industry”.